Valentino Rossi admits he was "devastated" that his victory bid in the Malaysian Grand Prix ended in a crash, which he described as his "first mistake of the season". 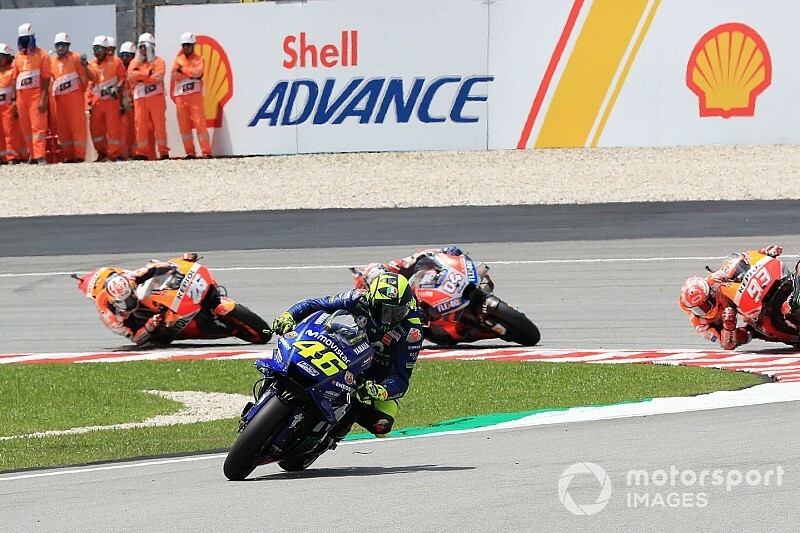 Rossi took the lead at the start of the Sepang race and led for 16 laps before he crashed at Turn 1 as he started to come under pressure from Marc Marquez. If he had held on to win, it would have been Rossi's first victory in 28 races as he last won at Assen in 2017. It marks only the second time Rossi has failed to score points this year, following his controversial clash with Marquez in Argentina that left him down in 19th. Rossi was unable to give an explanation for his crash, but said it was induced by the rear, not the front, tyre sliding. "I don't know, we have to check," he said. "I push for sure but I push for 15 laps the same. 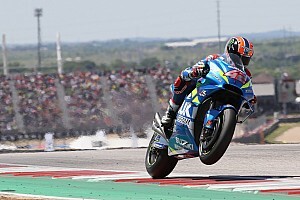 By failing to score Rossi also lost the fight to runner-up to Ducati drider Andrea Dovizioso, and is only two points ahead of teammate Maverick Vinales heading into the Valencia finale. "Today the result can be very important also for the championship," he said. "If I don't win and I arrive second, I close the third place with Maverick also I can be five points from Dovi for second. "Now we have to fight Maverick in Valencia for third place." 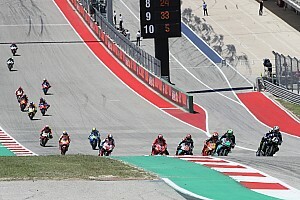 Rossi's performance in the race was praised by Jorge Lorenzo on Twitter, the Spaniard highlighting Rossi's consistency in one of the toughest tracks in the calendar. 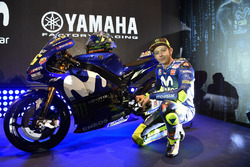 "I have to say thanks to Jorge, thanks a lot," Rossi responded. 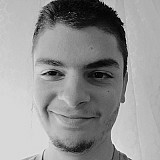 "Is great I am happy, is good, thanks to Jorge. "I had good pace, I feel good with the bike in braking and everywhere so I can stay constant and like Jorge said, this track is the hottest and one of the most difficult also physically so this is positive."